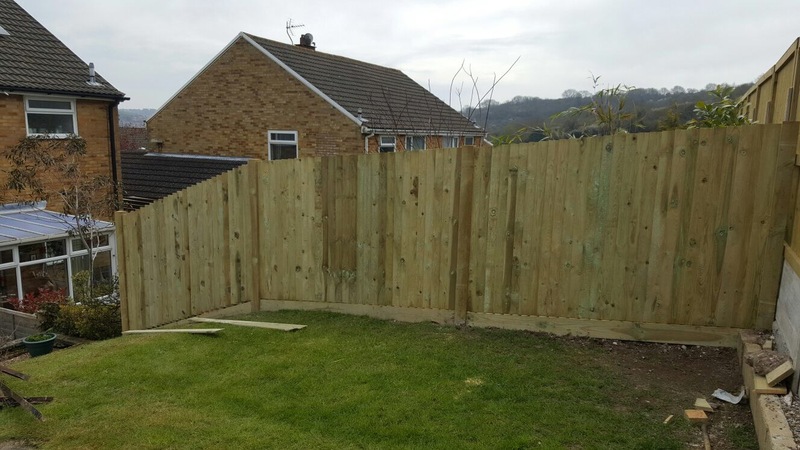 All types of fencing work undertaken, Close board fencing, Wayney edge, Featheredge, Lattice and Post & Rail. 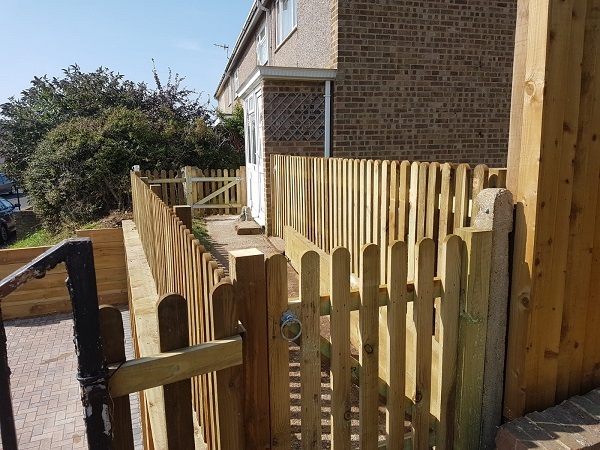 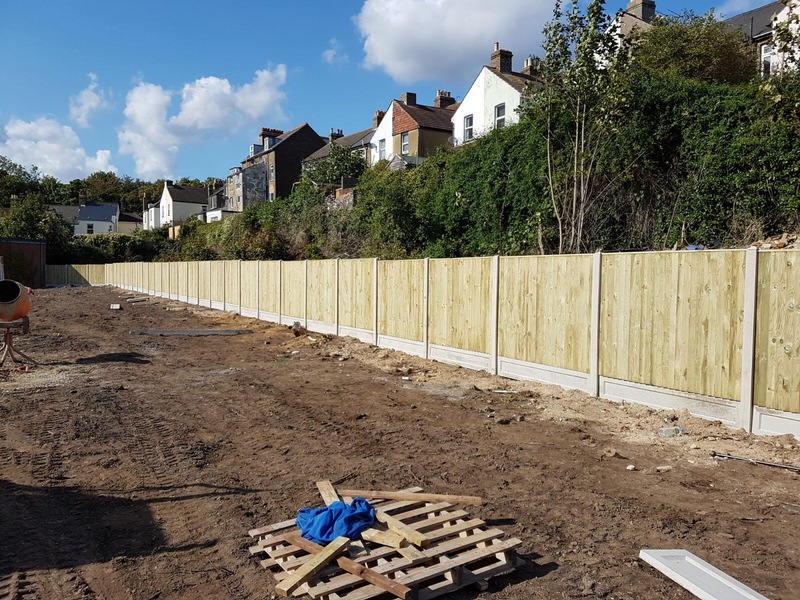 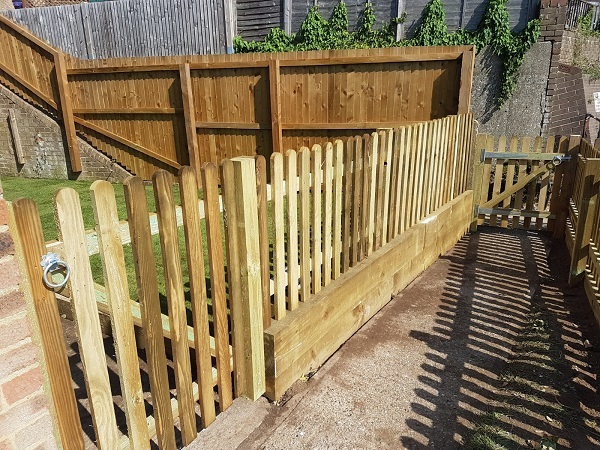 Panels are erected with either concrete posts, wooden posts or wooden slotted posts, and to ensure your panels stay rot free we can install concrete gravel boards or wooden gravel boards as required. 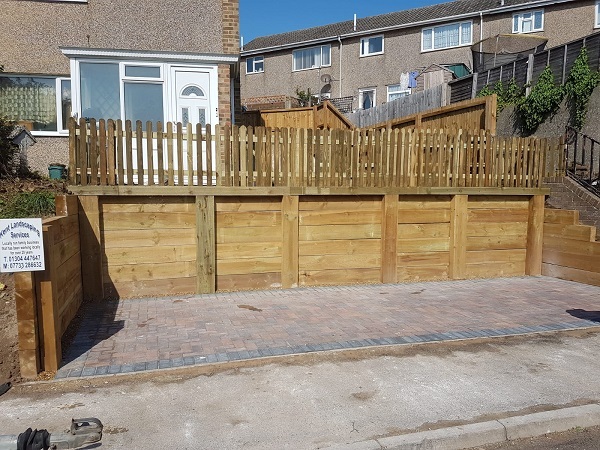 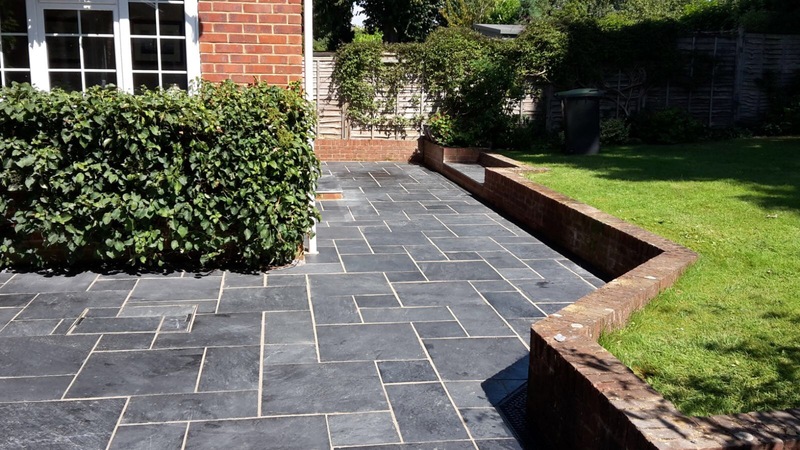 We can advise and erect all types and styles of brickwork for you home and garden, including Patterned block garden walls, planters, boundary walls, block and brick walls. 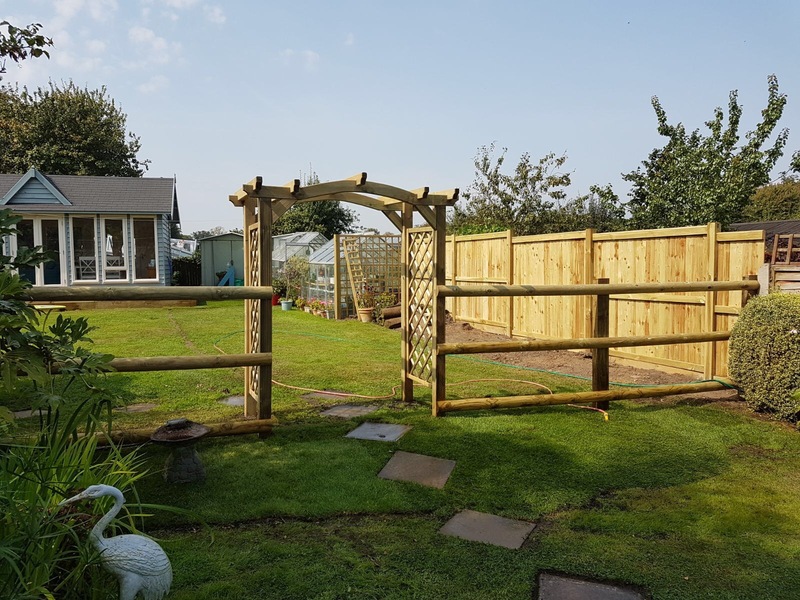 We also erect metal security fencing and ornate iron work fencing or incorporate iron work and railings into your wall.